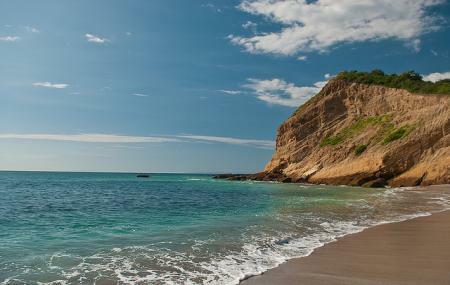 Plays Los Frailes is a coveted spot for swimming, snorkeling and beach-bumming. Popular as a dock for private boats and yachts, the peace and tranquility of the beach is what attracts many people here. Even though there aren’t as many facilities here as the other beaches in Cabo, it’s gentle waves and soft white sands are what bring the crowds back for more. How popular is Playa Los Frailes? People normally club together Punta Colorada Airport and Pueblo Bonito Los Cabos Blanco while planning their visit to Playa Los Frailes.